Cute as a button, move in ready and clean! What more can you ask for in a Fremont home? Built in 1999 and still feels new! This home features 1200+ sqft, 3 bedrooms and 2 full baths. Open concept kitchen/dining area and living room. Foyer entry, separate laundry/mud & mechanical room off of attached garage. Not very many neighbors (neighborhood is still being developed) allows you to enjoy the peace & quiet, rural feel. 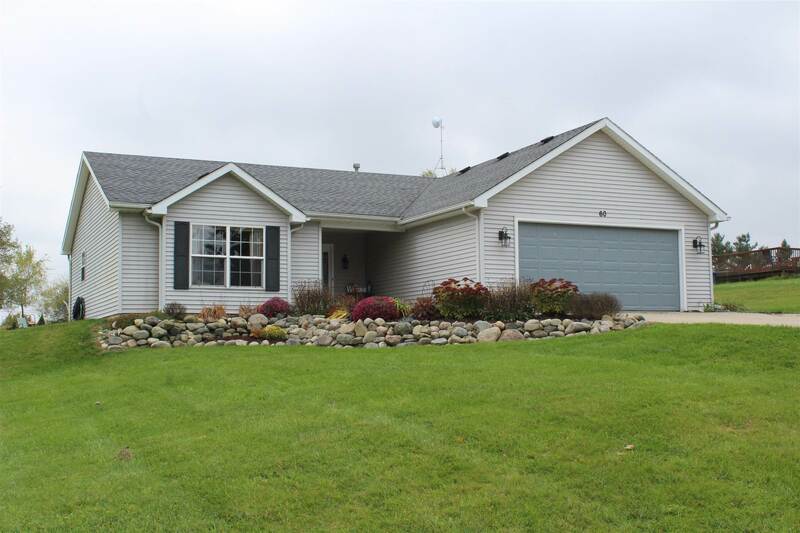 Located close to many conveniences like interstate access, outlet malls, Pokagon State Park & many lakes. Great starter, investment or retirement property. New backyard patio this past summer, great spot to relax & BBQ while enjoying your half acre piece of paradise. This home is ready for new owners!